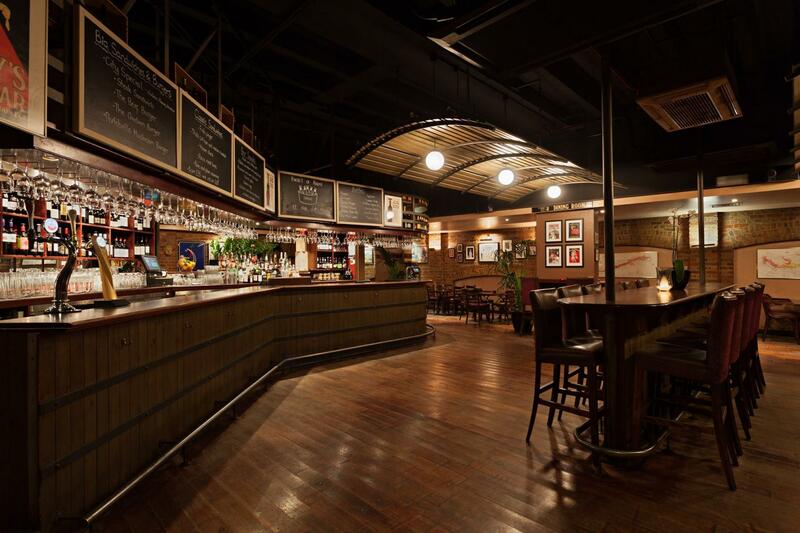 If there is one place in the City you need to experience, it’s Willy’s Wine Bar. 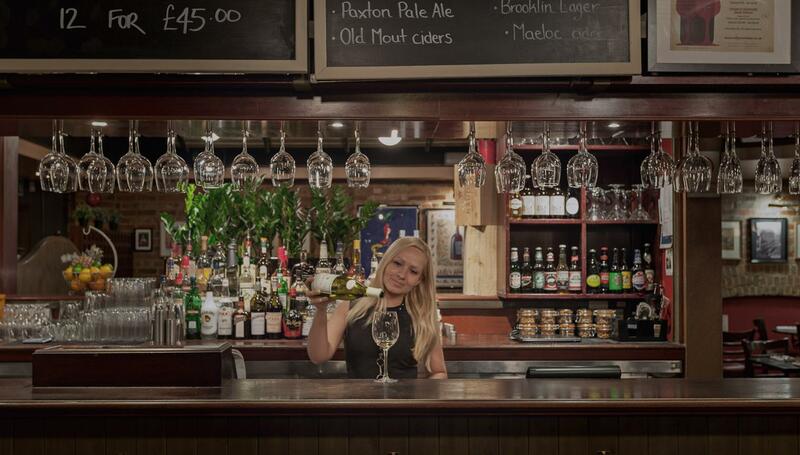 This is one of London’s most established wine bars - not only is it bursting with tradition and charm, it also plays host to some of London’s best wine quizzes and tastings. So, come on down, away from the hustle and bustle of the City into this sanctum of wine and good times.